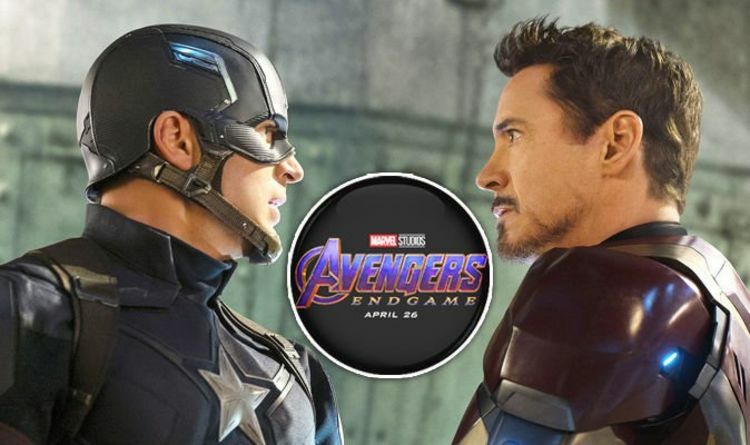 Over the last few months, titbits of concept art and toy leaks for Avengers Endgame have been popping up all over the place. And one particularly consistent trend are the new white suits worn by the surviving Avengers. Various toys and artwork have seen characters wearing identical suits, with Thor and Rocket first spotted doing so last year. Now action figures have been spotted in a store, with Iron Man and Captain America in the same costumes. Shared by the_geek_power on Instagram, the suits shown are nicknamed Quantum suits by fans. After all, there’s a popular theory that the Avengers will use time vortexes in the Quantum Realm to travel back in time and reverse Thanos’ Snap. Captain Marvel is also shown in concept art and as an action figure. However, it’s interesting that she’s not wearing a Quantum suit, but why? Well Nick Fury star Samuel L Jackson has revealed that Captain Marvel can time travel. Jackson told Total Film: “I guess we might figure out that she can do things that nobody else can do. It’s interesting that both Ant-Man and the Wasp and Captain Marvel are the solo movies released between Avengers Infinity War and Avengers Endgame. Surely it’s no coincidence that the focus on the Quantum Realm and Captain Marvel herself in those movies appear to be huge teased for Avengers Endgame.